Ajj Naiyo Sawna Lyrics have been jot down by Manj Musik and Mr Richi. 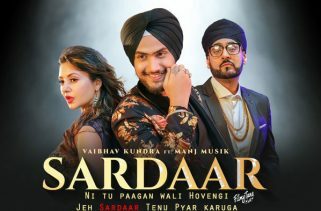 Sophie and Manj Musik are the Singers of this latest Punjabi video song. 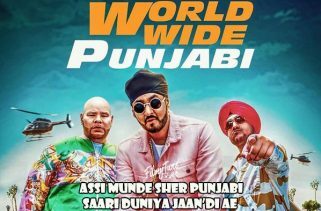 The Music is composed by Manj Musik as well. Ajj Naiyo Sawna Song is starring Sophie and Manj Musik in lead role. 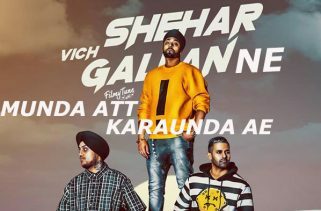 Juggy Singh and Vita Pictura are the Video directors of this new Punjabi song with video.